A lot of things can happen to your phone or tablet that would make you want to back up your data. There’s always the possibility of your phone getting lost, stolen, or dropped in water. If any of these scenarios happen, that means you might lose everything you have on your phone. Fortunately, there are many ways to back up Android data, ensuring that you don’t lose access to your essential information even if you lose or damage your phone. But before you back up your data, make sure you clean out all junk files first using tools such as Outbyte Android Care so that you don’t include unnecessary files in your backup. This article will show you several methods on how to backup Android phone or any Android device. No need to worry about those old photos or other important files getting lost. Every Android device is pre-installed with Google Photos. It is the best way to automatically back up pictures and videos on your phone or tablet. Google Photos backs up your photos and videos to the cloud, so you don’t have to save them again and again manually. Open Google Photos and go to Settings. Make sure it is turned on. One of the benefits of using Google Photos is that it’s free and you can upload as many photos as you want. 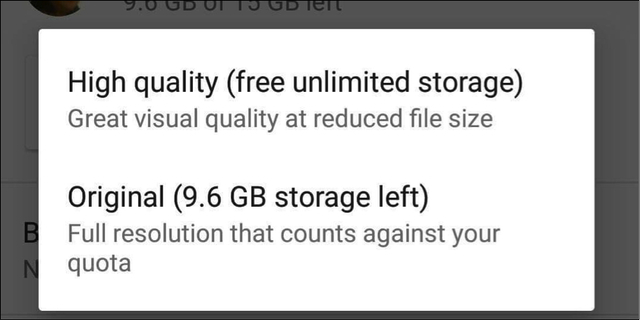 The maximum quality you can upload is 1080 pixels for the free storage option. If you don’t take many pictures on your phone or tablet, then the free storage option is enough to back up your photos and videos. However, if you want to upload your photos with better quality, it is possible, but not advisable, because it will eat up a lot of storage space. Once your free storage is used up, you have the option to expand your storage space for a minimal fee. 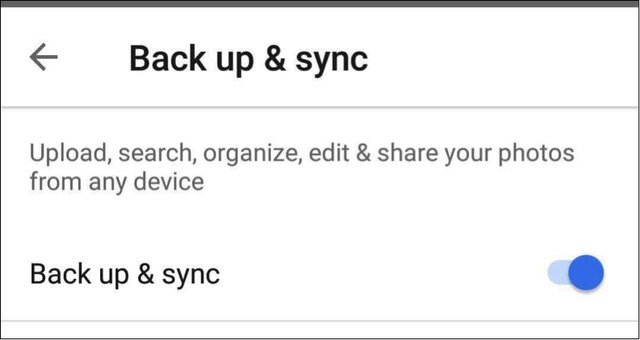 If you want to check the quality of the photos you upload on Google Photos, just go to Settings > Backup & sync > Upload size. Then, choose from the two options presented. Download and install the Google Drive app. Open the app and tap the + button. Tap Upload and select the files you want to back up. 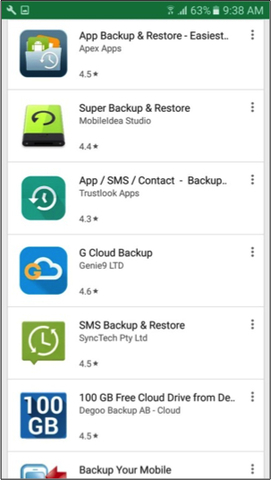 It is possible to back up your device’s settings and apps using Android Backup Service. This service backs up your critical app data to remote cloud storage. 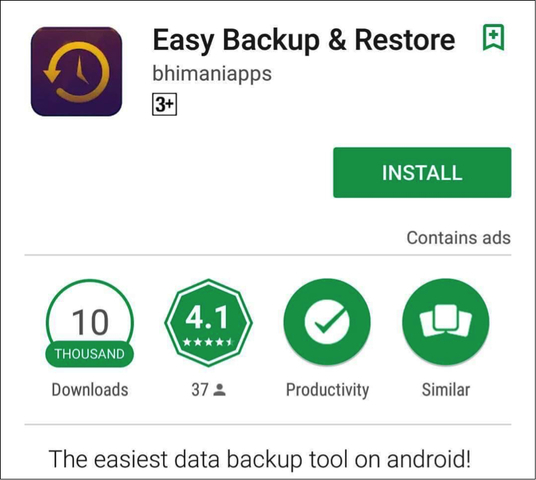 When Android Backup Service is switched on, your data is automatically backed up every 24 hours when your phone or tablet is plugged in, idle or connected to a Wi-Fi network. Tap Backup account and choose the Gmail account you want to back up (add the account if it’s not there yet). For most people, it is enough to use Google to backup Android data. But if you don’t want to use Google, you can choose any of the alternative methods below. Google’s built-in services are excellent because they are easy to use and free. But if you’re looking for a comprehensive backup solution for your Android device, consider using a third-party app. There are many different third-party apps on Google Play Store that helps back up your files in one go, but these apps come with various features, requirements, and pricing. One of the most popular apps available in the market for backing up your data is Easy Backup & Restore. 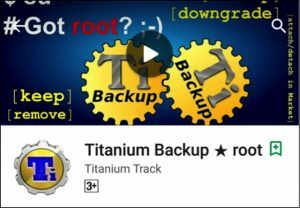 It is a simple and easy-to-use backup application that backs up your apps and all the other stuff on your device, including SMS, contacts, call logs, and bookmarks. 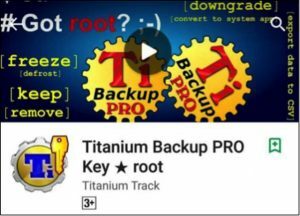 Download and install Easy Backup & Restore. Tap Yes when asked if you’d like to create a backup. Select the files and items you want to back up. Select the location where you want to save the files. Enter a name for your backup. Wait while the app is saving your data. Open the app and click the menu button, then select Batch actions. Choose the location where you want to save your backup. You can choose Dropbox or Google Drive. Wait for the app to finish saving your data. Using a third-party app seems practical if you want an all-in-one backup solution for your device. All you need to do is to open the app, choose which items you want to back up, and voila – your backup is complete! On Windows, open My Computer and choose your device’s storage. If you’re using Mac, open the Android File Transfer app. Drag the files you want to back up to a folder on your Mac or PC. With the tips and steps we provided in this article, you won’t need to worry again about losing access to your data if you lose or damage your Android device.